This past week, I had the opportunity to meet and collaborate with Kara from joybecausegrace.com. 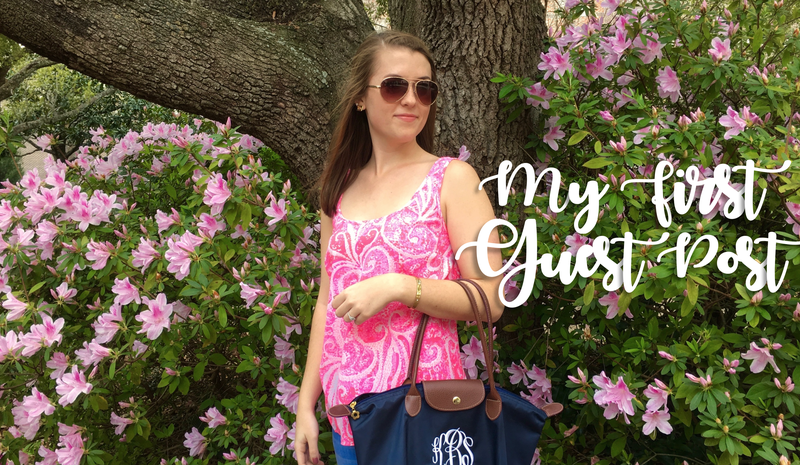 She read this post of mine and asked me to write a guest post for her site, so I did! I’m so excited about the opportunity to write a post, and especially for a topic as personal as this one. If you’d like to read my guest post, titled “Single, but Someone’s Wife | Why I Write to My Future Husband”, please click here. I read your guest post. So sweet! I loved it! 🙂 keep it up! Yay, thanks so much! I’m so glad you liked it 🙂 I will! Blessings!